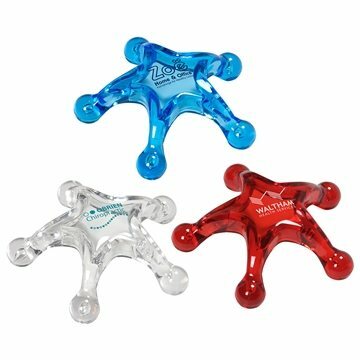 Shine a little light on your branding with the Custom Star Massager! Not only is this customer voted "Top 100" item a budget friendly best seller, but it's convenient and fun structure draw audiences in while releasing their stress! 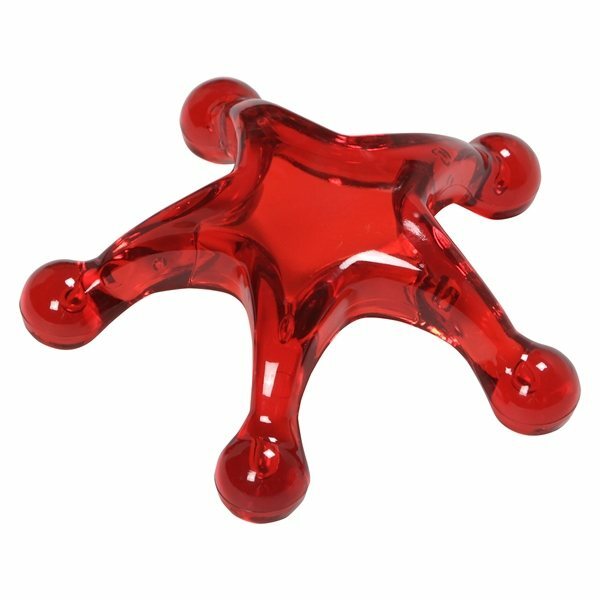 • The Custom Star Massager features a durable five point massage design. • The Custom Star Massager is perfect for deep tissue massage. • The Custom Star Massager is a customer voted "Top 100" item! It's sure to shine at any event! As a delivery company, this was just the right product to promote our services in town. the print is large enough to see. I've ordered these for several years now, and they are always popular. High Quality within the material and also the imprint! It is unique and well suited to our industry of consulting engineering. I love the quality and the feel of the product. Met our expectations. I liked the color the most.